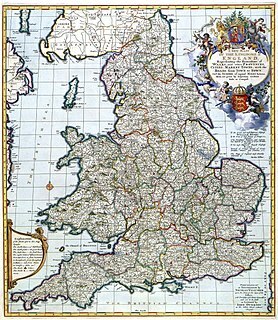 The Judicial Committee of the Privy Council (JCPC) is the highest court of appeal for certain British territories and Commonwealth countries. 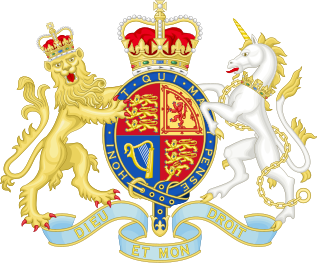 Established on 13 August 1833 to hear appeals formerly heard by the King-in-Council, the Privy Council formerly acted as the court of last resort for the entire British Empire, and continues to act as the highest court of appeal for several independent Commonwealth nations, the Crown Dependencies, and the British Overseas Territories. The Supreme Council of State of Siam was an advisory and legislative council established by His Majesty King Prajadhipok of Siam that existed from 1925 to 1932. The Eton and Sandhurst educated monarch wished to create a council similar to a cabinet, where the most important government officials could meet to decide on state affairs. The Council was founded on 28 November 1925 by Royal Command. Prajadhipok only succeeded to the throne three days earlier, after the death of his brother Vajiravudh on the 25 November 1925.